The probability that you’re Windows user and you never saw any DLL error is in the domain of science fiction. 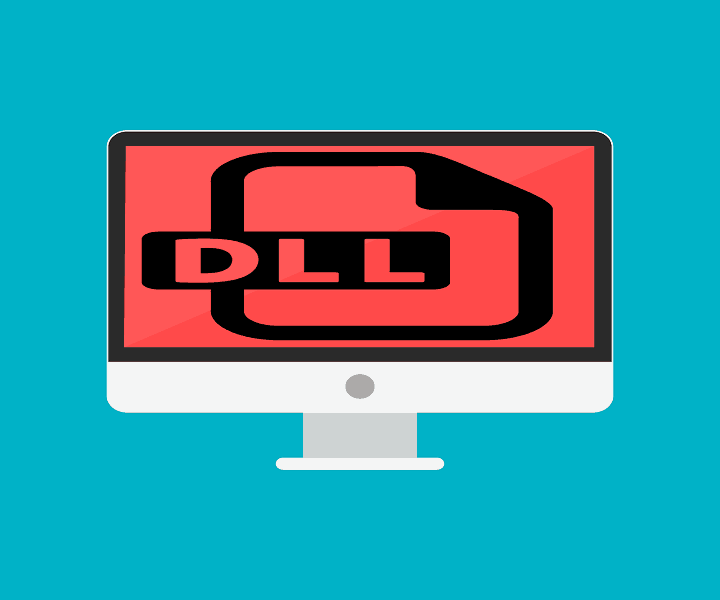 They frequent missing DLL files are mostly related to DirectX or redistributables, but even the minor DLL file like bcrypt.dll can occur from time to time. This file is essential for running certain applications and if it’s not in its place when called, the error “bcrypt.dll missing…” will occur. For the purpose of addressing this, we prepared a list of viable solutions. If you’re stuck with the error at hand, make sure to follow them closely and we should be in the clear. Before we move on to solutions, we recommend updating your system. It seems that in a lot of instances major updates disrupt the system. Not a single major update came without some issues and this can be one of them. Especially if you’re upgrading from Windows 7 to Windows 10. It seems, looking at the reports, that this error mostly strikes users who’ve done just that. 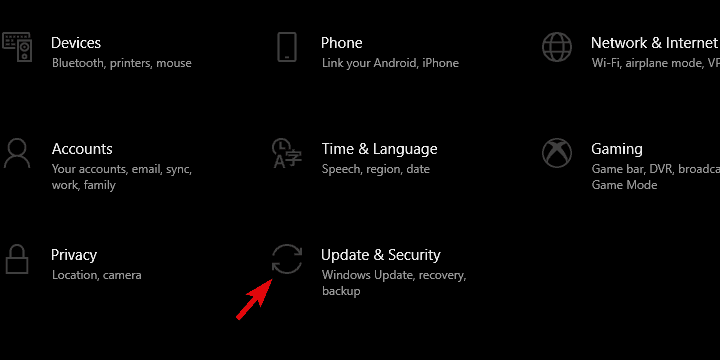 So, navigate to Settings > Update & Security > Windows Update, and check for available updates. That might fix the problem. Another thing worth mentioning concerns the malicious sites which offer DLL files for free. Don’t download missing DLL files and add them manually to System folder. At least if you don’t want malware on your system or to disrupt the system completely. With that said, let’s move to the first solution. Press Windows + S to open Windows Search bar. 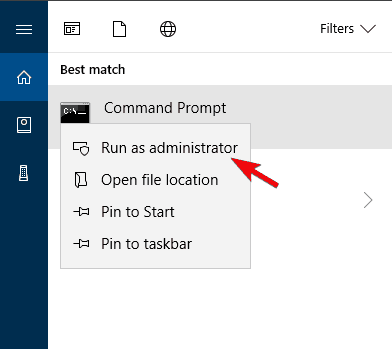 Right-click on Command Prompt and run it as an administrator. 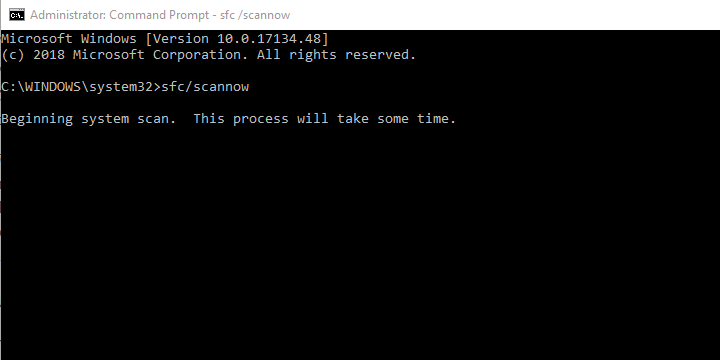 In the command line, type sfc/scannow and press Enter. After the procedure ends, restart your PC. In general, Windows stores a lot of redundant files. They often take a lot more space than usual on your system partition and can, in the worst case scenario, cause certain issues. Which can be likely in with the “bcrypt.dll missing…” error. For example, after upgrading from Windows 7 to Windows 10, a lot of Windows 7 files will pass to Windows 10. In this case, the bcrypt.dll from Windows 7 might collide with the one on Windows 10. This might be a long stretch, but system DLL files tend to mix up occasionally. In order to resolve this, we recommend deleting all cluttering junk files from your system. 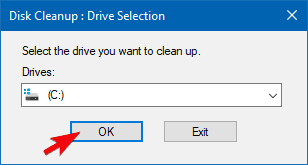 Some users might turn to a third-party solution for this action, but we prefer Disk Cleanup. This is a native utility and the risk of deletion of important files is close to zero. Press Windows key + S to open Search bar. 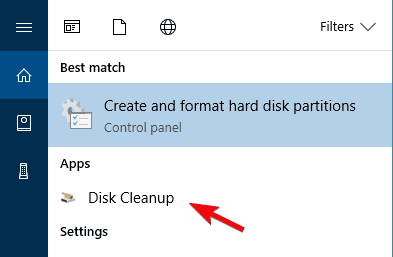 Type in dsk and open Disk Cleanup. 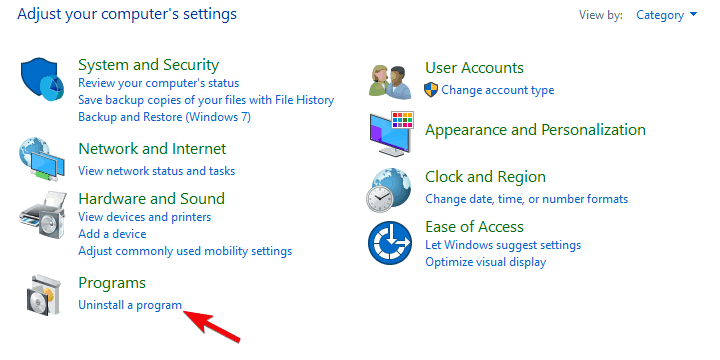 Choose the system partition and click OK.
Click on Clean system files and choose the system partition again. The calculation can take some time. As we all know, the mother lode of your system is in the System32 folder. That’s where the bcrypt.dll is to be found and that’s where the malware will likely attack. Most of the time, with the proper protective software, you don’t have to worry about the thing. 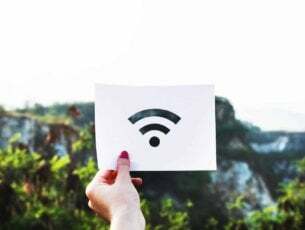 However, it’s still well advised to scan your system for possible infections from time to time. Open Run a new advanced scan. 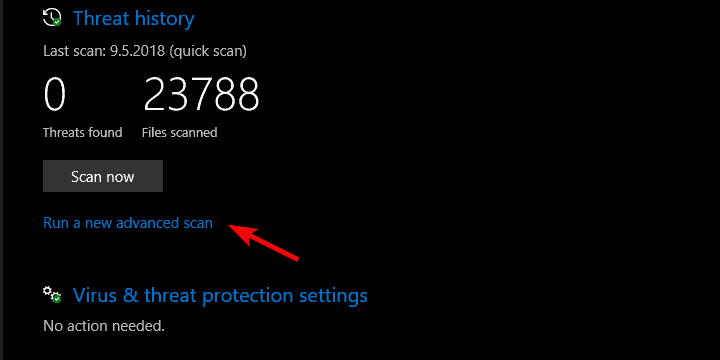 Select Windows Defender Offline Scan and click Scan now. Your computer will restart and the scanning procedure will start. 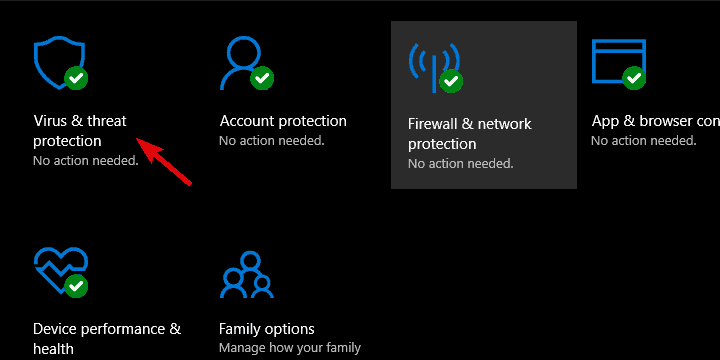 In case Windows Defender does not find anything harmful but the problem still persists, we strongly recommend you to download Bitdefender, world’s Nr. 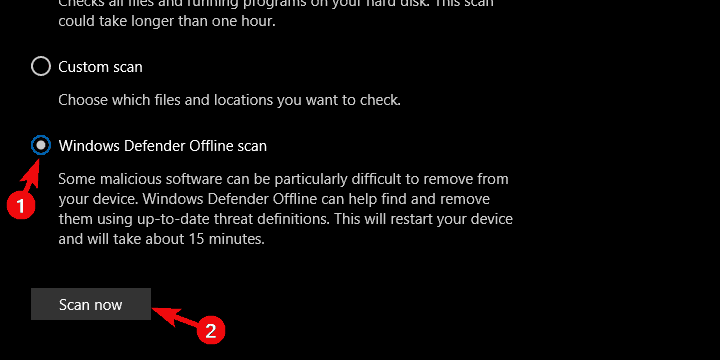 1 antivirus and to scan your PC with it. It will surely clean all junk/malware-infected files and restore your system’s functionality. This DLL file, like so many others, is an integral part of communication between the system and third-party applications or games. The error at hand will most likely pop-up while you’re trying to start the game or application. In order to address this (after you took the previous steps), we recommend reinstallation of the affected program which won’t start. Uninstall the game/application which invokes the error. Download the latest installation package and install it again. Finally, even though bcrypt.dll is minor Dynamic Link Library file, the reoccurring error might get over your head. If that’s the case, we recommend resetting your PC to factory settings. It sounds distressing but it really isn’t. I’ve factory reset PC more than a dozen times over the period of few years and never lost a chunk of data. 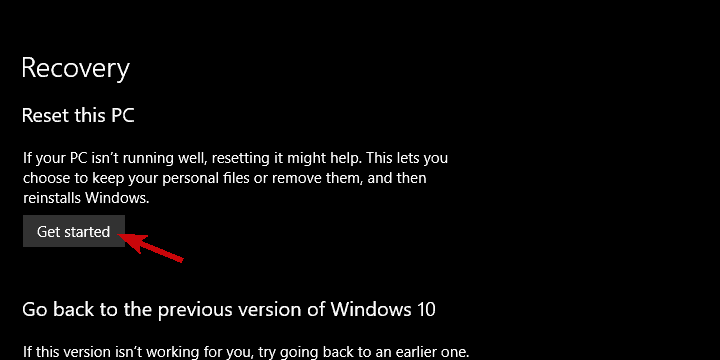 This is a frequently overlooked advantage of Windows 10. Under ”Reset this PC”, click Get started. Preserve your files when prompted and continue with the procedure. That’s a wrap. Hopefully, this was a helpful read and the error at hand is gone. Don’t forget to tell us about the results or provide the alternative solutions in the comments section below.